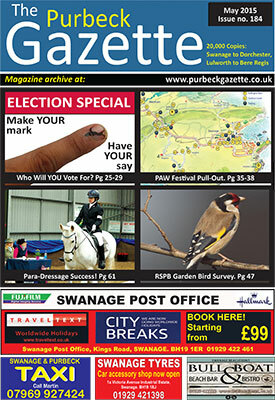 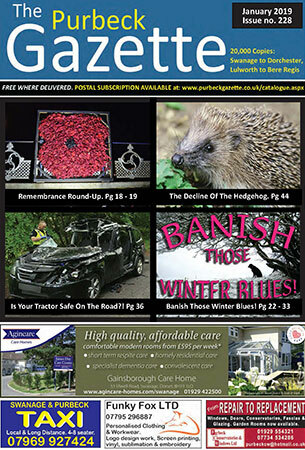 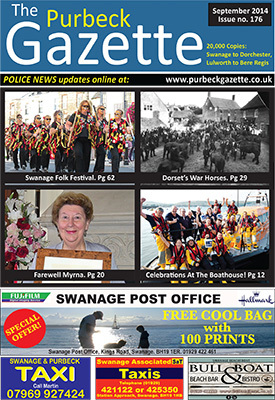 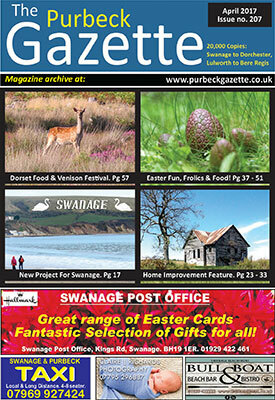 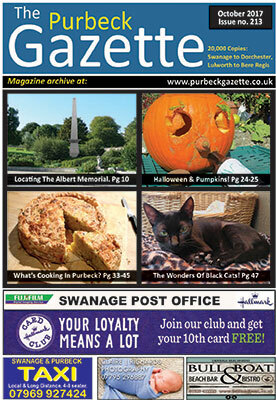 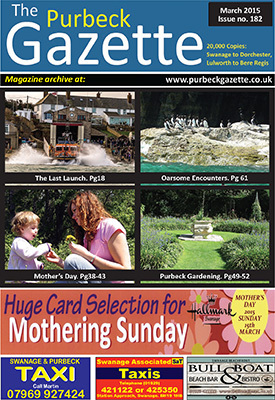 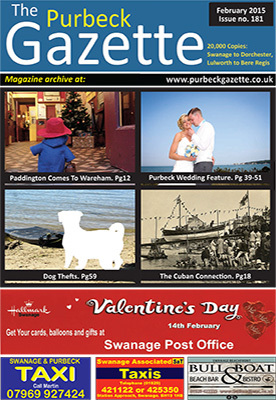 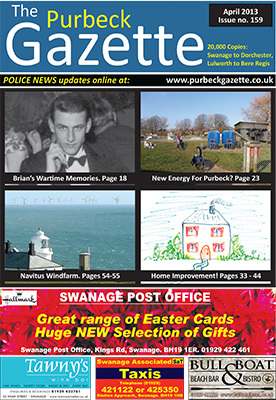 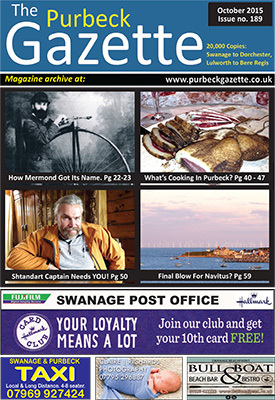 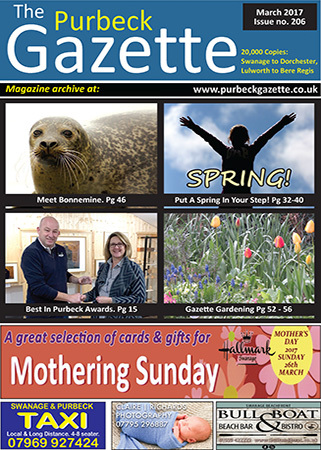 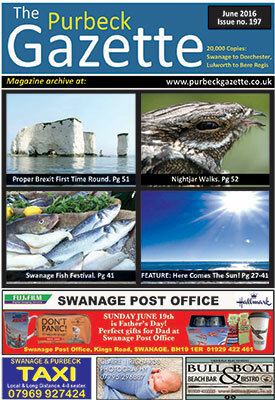 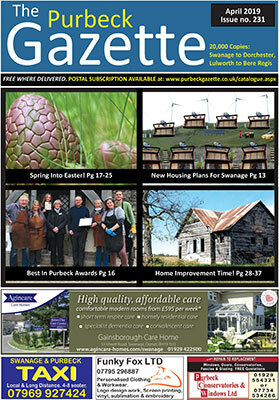 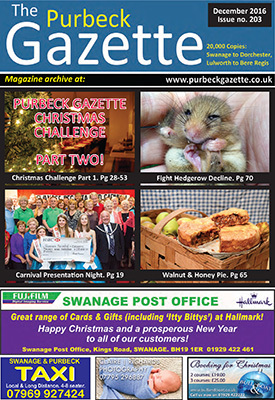 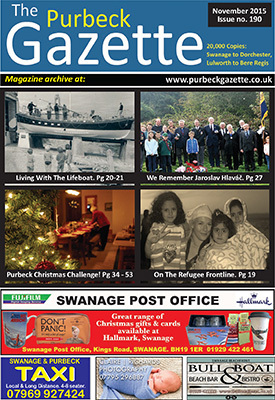 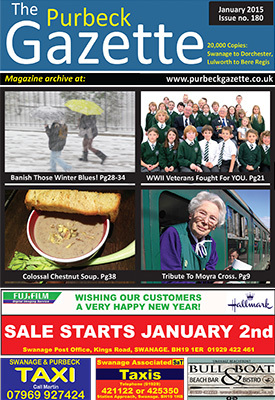 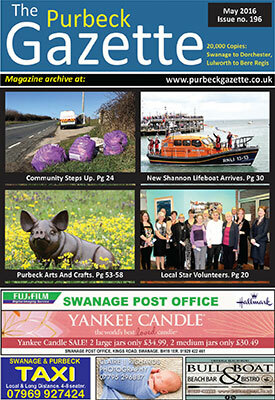 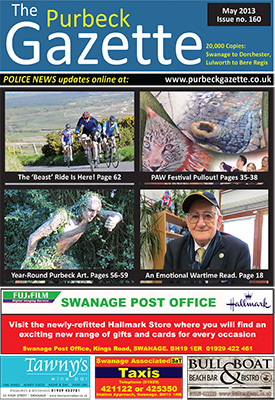 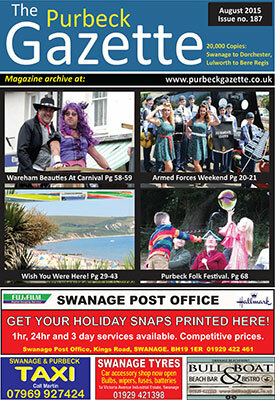 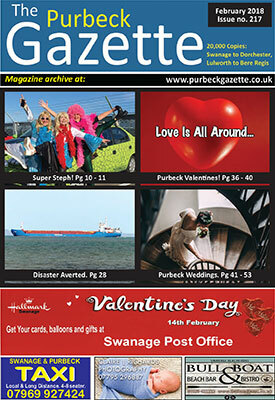 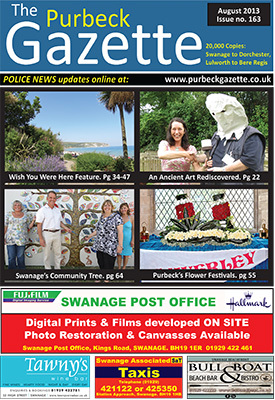 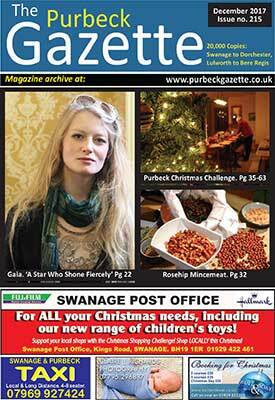 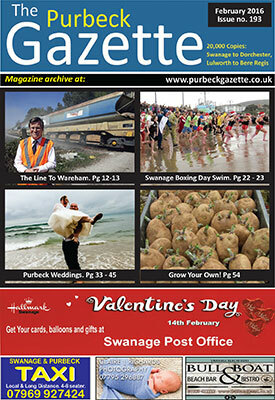 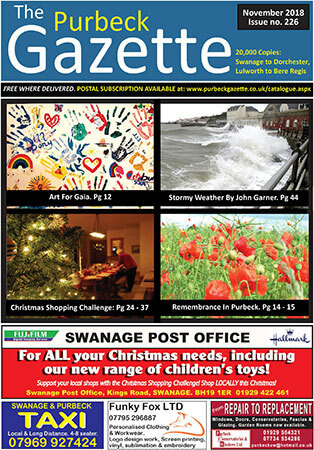 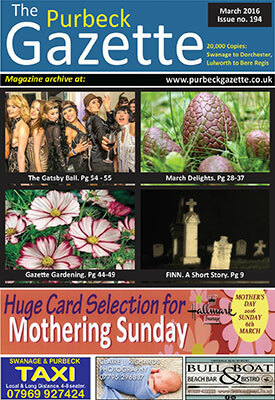 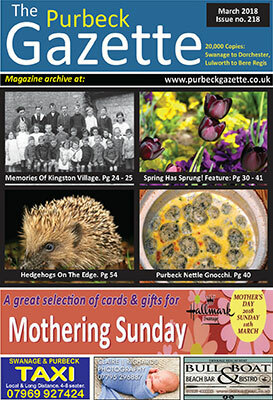 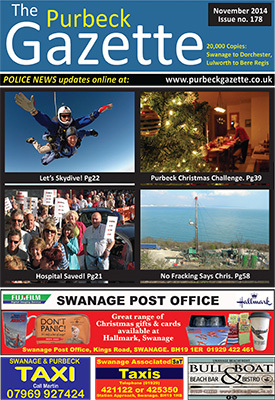 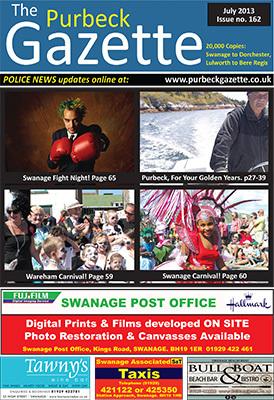 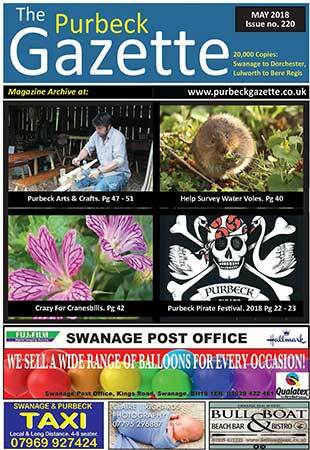 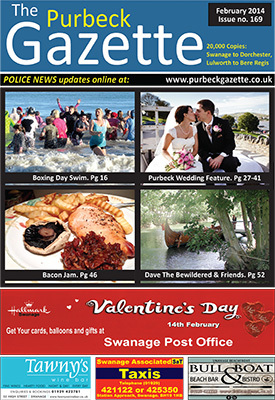 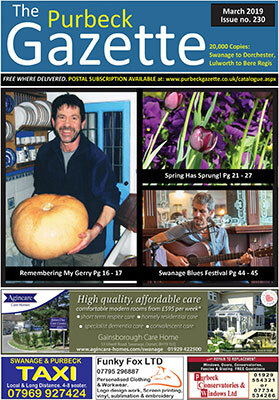 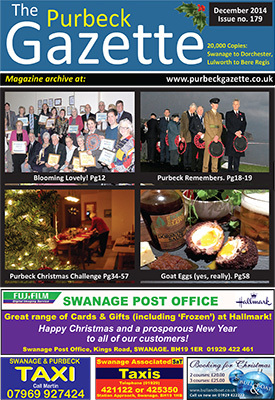 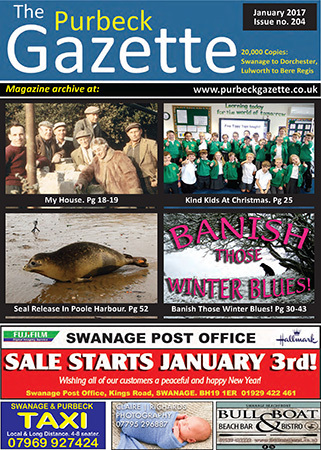 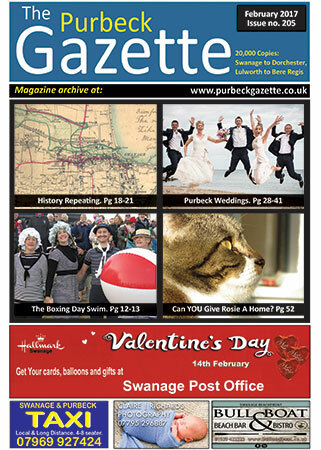 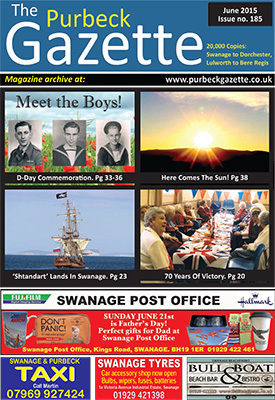 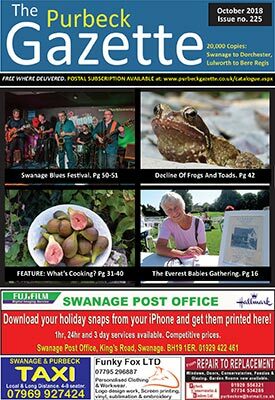 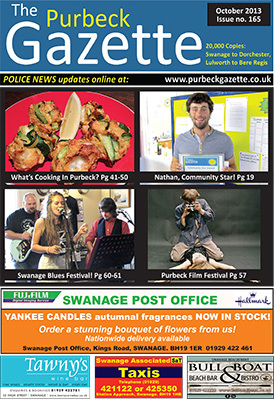 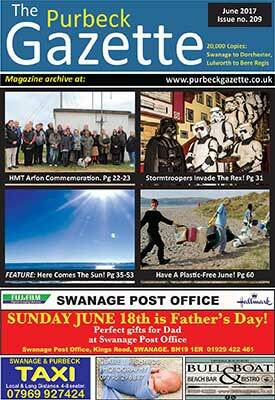 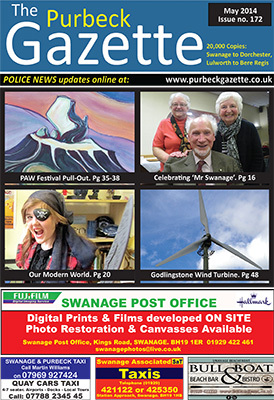 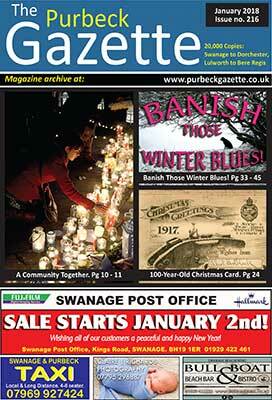 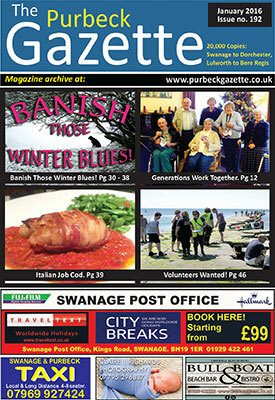 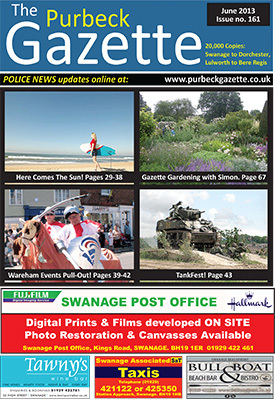 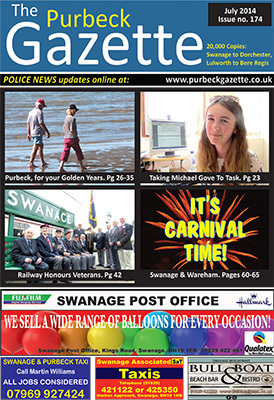 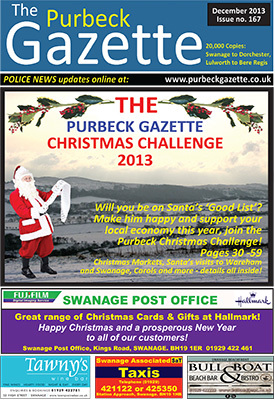 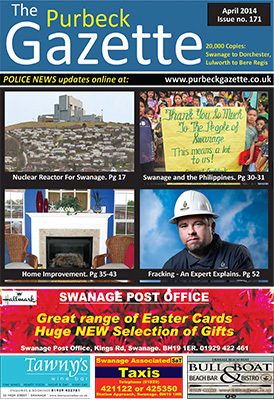 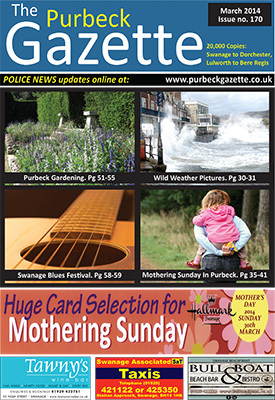 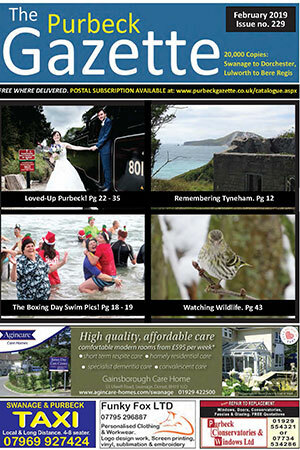 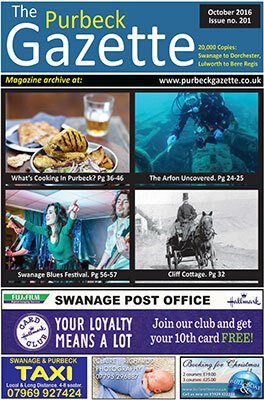 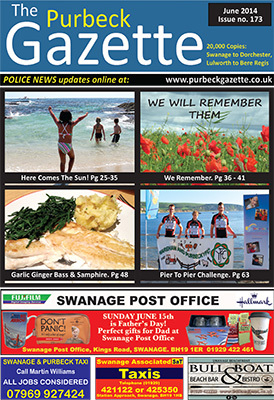 To view an issue of the Purbeck Gazette (magazine version), please click on the relevant cover below. 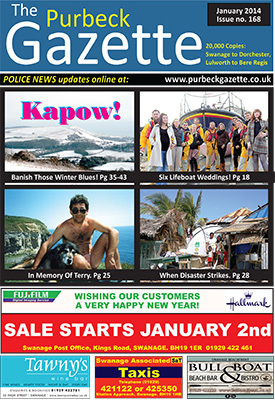 The magazine will open in a new window, as if by magic! 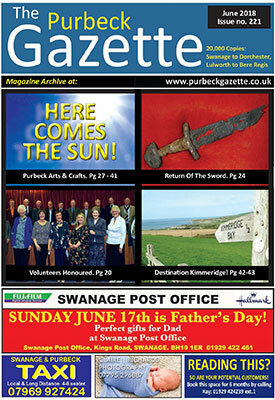 The Purbeck Gazette is a trading name of Purbeck Media Limited, Registered in England & Wales, Company No. 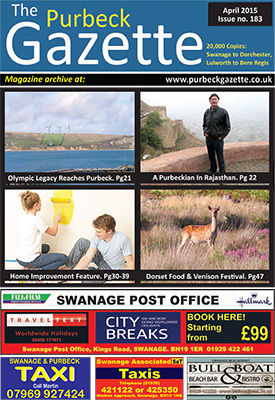 7197252. 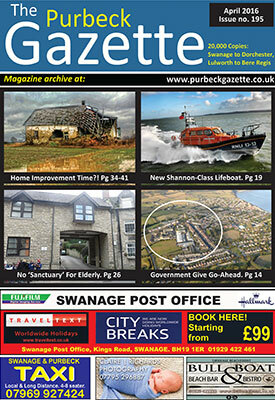 Registered Office: MKL Accountants, Herston Cross House, High Street, Swanage BH19 2PQ. 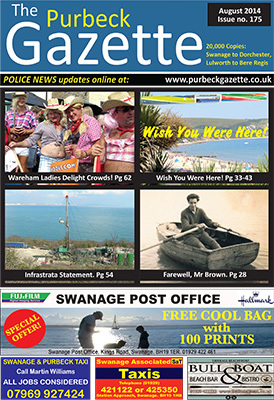 VAT No. 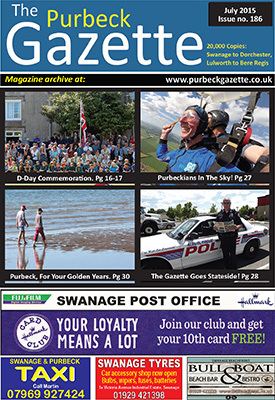 987 5430 71.